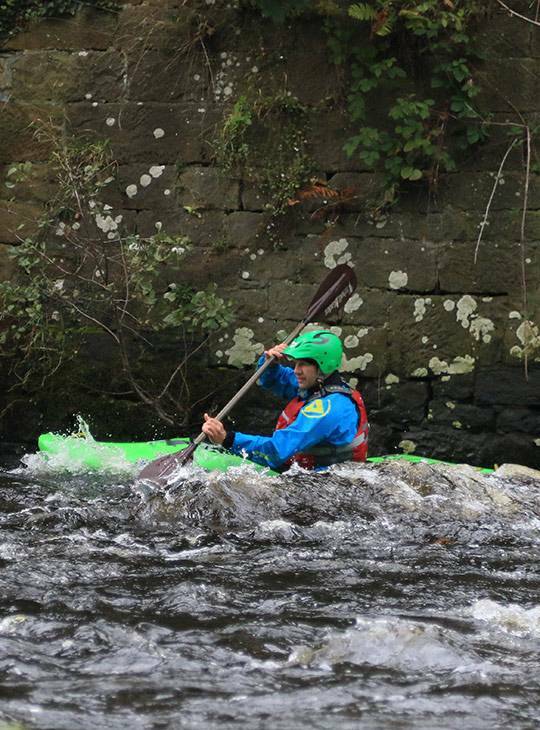 This five day course on grade II and III white water's an ideal confidence booster - whether you have limited experience on moving water, you've had a knock in confidence due to a 'big swim', or you've simply been 'out of your boat' for a few years. 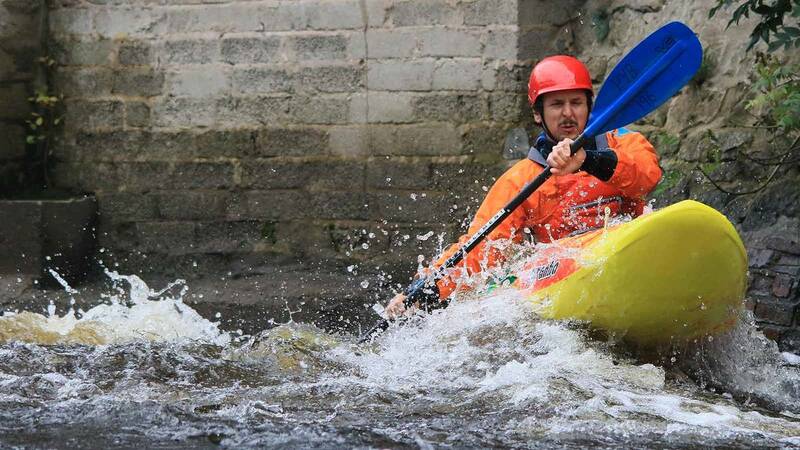 It's designed for kayakers who have some white water experience and want to move up to intermediate level. the confidence to move on to the intermediate course. Our friendly, highly qualified team will spend time helping you to consolidate your existing paddling skills before developing your balance and moving on to more advanced techniques. You'll get an in-depth insight into river reading, rescue and you'll develop your roll. 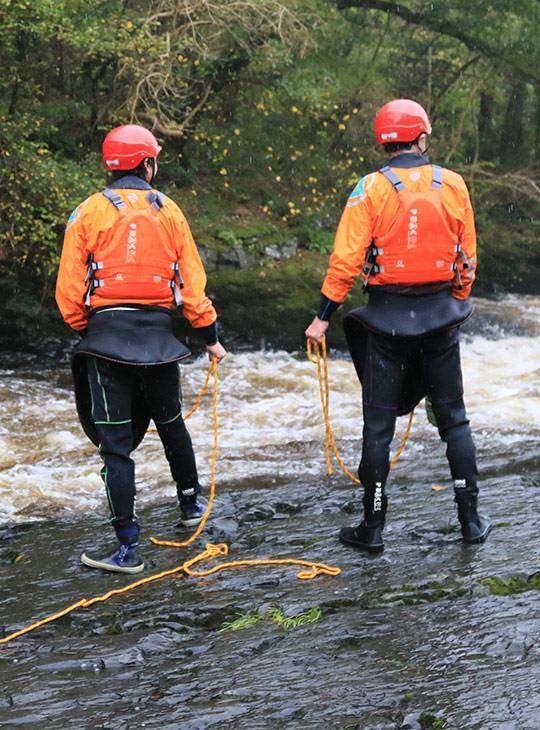 You'll develop your existing skills, gain a more in-depth insight into river reading, rescue and further develop your roll. You'll leave feeling more comfortable and relaxed on the water so that you enjoy your paddling more than you ever thought possible. 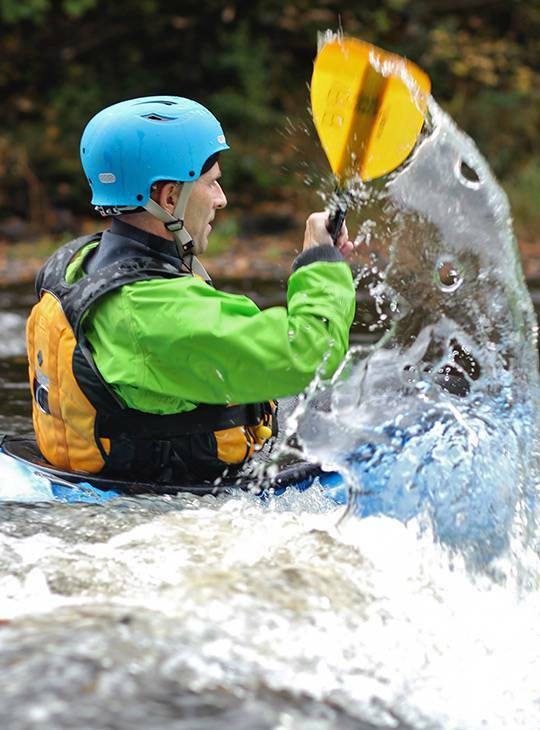 On day one, we'll revisit the fundamental skills underpinning white water kayaking. You'll spend the rest of the week on a series river trips to develop your practical skills. We'll also deliver a number of static site-based coaching sessions. Throughout the week, we'll also cover essential safety and rescue skills to enable you to stay safe whilst paddling. You need to have some white water experience, and be able to perform a flat water roll. You should have kayaked fairly recently but not necessarily in white water. You should be fit enough for an active five days. more proficient in your white water kayak handling and planning short journeys.